I finally got my hands on a Runaway Vampire! 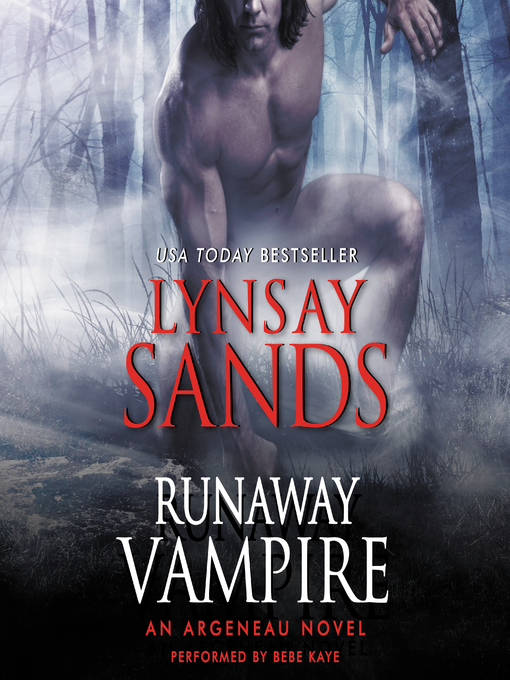 Runaway Vampire, Book 23 in The Argeneau Series by Lynsay Sands, was just released this past February and I’m excited to have it in my possession! The Italian Twins are finally getting their stories! Book 23 is Dante Notte’s story and Tomasso’s story will soon follow this fall in Book 24. My first reaction when I heard Dante was the focus of the next book was, “Finally!” but then I was a little sad. I worried about Tomasso and didn’t want him to be left alone. The two of them are a tight pair that is rarely without the other and it would be so sad for one to find love while the other is left as a sad third wheel. Those that are into this series will totally understand my concerns. There was a small twinge in my gut that Tomasso was going to get killed off but I doubted Mrs. Sands would ever do something so cruel to her fans. I then thought maybe Tomasso would be lumped into Dante’s story as a two for one package being as they are two peas in pod. It was not a long wait to ease my mind and answer my questions for book 24 which is going to be Tomasso’s story. He gets his own book! It will be out in the fall of this year. I’m sure it will still be agony waiting for it even if it was just a month away. Luckily I got in early on the wait-list at my local library and I now have book 23 in hand in audio format and am eagerly awaiting my listen. 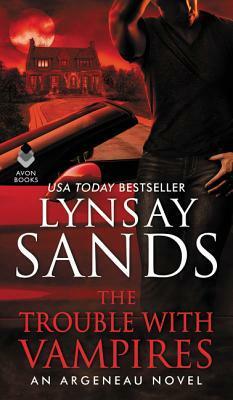 The Argeneau Series is one of my favorites to which I have all of the eBooks for and currently working on a full series break down and a re-read/listen of the entire series to contribute reviews to the various outlets. It is a long running series with many books to sink your teeth into already out there and with many optional books to be written. All of the books in this series are in audio format except one novella which is a pretty awesome ratio. It will take me longer to write a review on this title than it will to read/listen to it as typing is not my strongest skill due to not being able to feel most of my left hand. I am also currently in the middle of another book so it will take me about 2 days to complete them both. I think I am going to start doing a “First Impressions” review on the stories as I first complete them and then follow up with a more detailed review later once I have time to type it all up. What your reading now took me all day to type up. Be sure to check back in a few days for my “First Impression” of Dante’s story Runaway Vampire book 23 in The Argeneau Series.